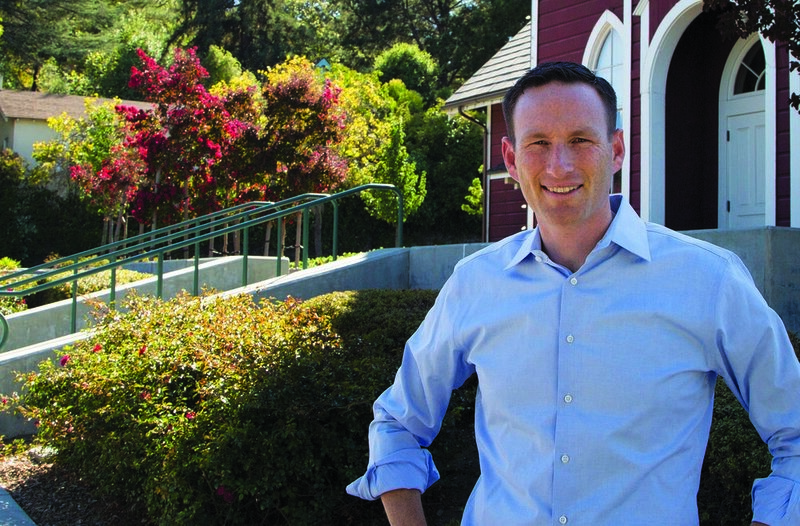 Josh, a Novato native, was elected to the City Council in 2015. He is an environmental leader, advocate for working Californians, and a military veteran. He is also father to three young boys, and proud husband to a Novato public school teacher. Josh has dedicated his career to public service. Throughout his life he has led on critical issues to our community -- the environment, economic security, democracy reform and social justice.